Pink hairstyles are pretty popular and that doesn’t let marvelous pink shade leave us in 2017 as well. 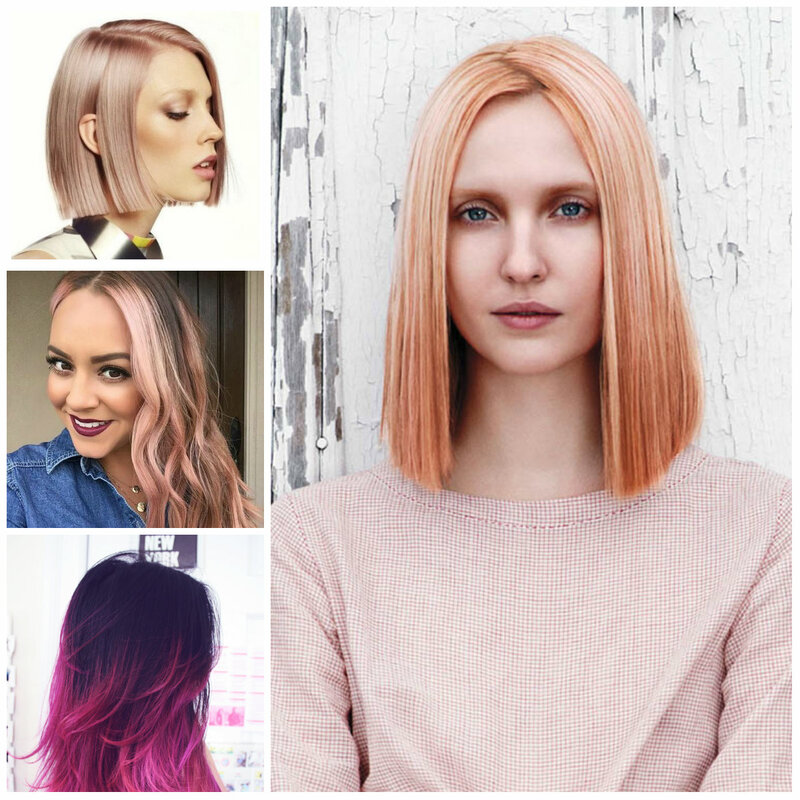 Pink hues come in ombre, hair highlight or even in a full style. The impression depends on the hues you are going to pick up and on the shades you are going to blend them. Pink is associated with Barbie dolls but as I have already said it really based on the shade. Want to see more? Go on reading and find out the most attractive pink hair highlights for 2017. 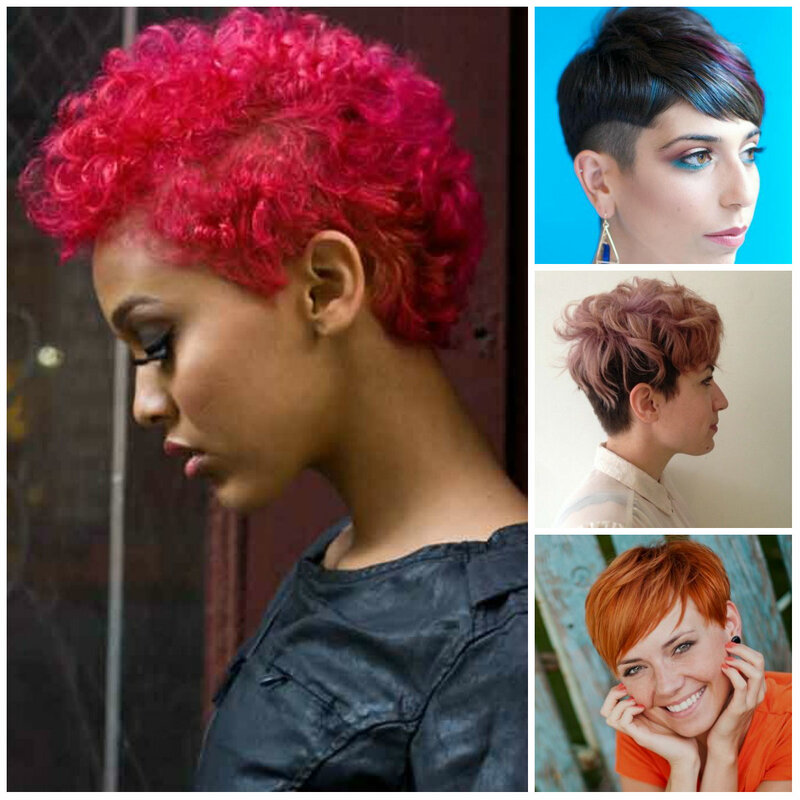 Be brave enough to transform from a monotone hue to a wild hair color. 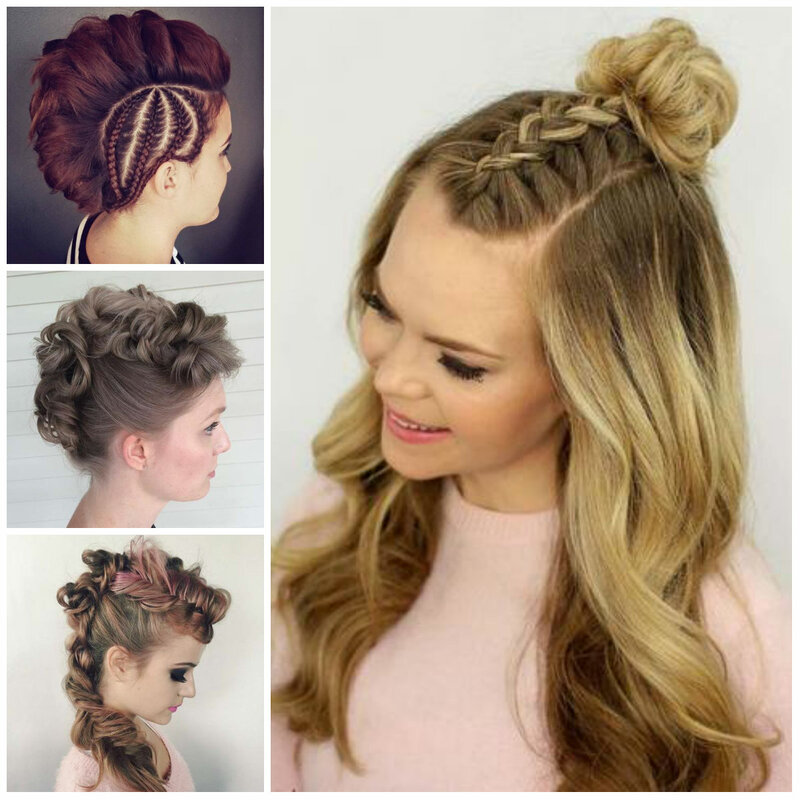 Do you want to explore some cool box braided hairstyles? 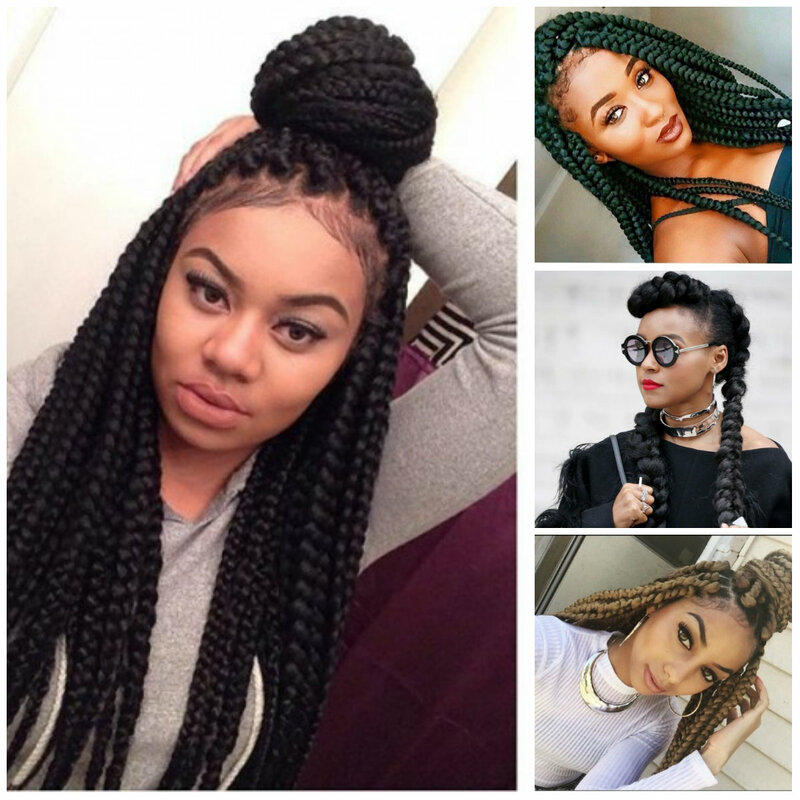 Then you should see these 2016 bold box braids which are worth to try. Whether you are fan of braids or not these bold plaits will simply fascinate you. Simple and monotone braids are not so inspiring anymore. Try to wear them on your bold shades. 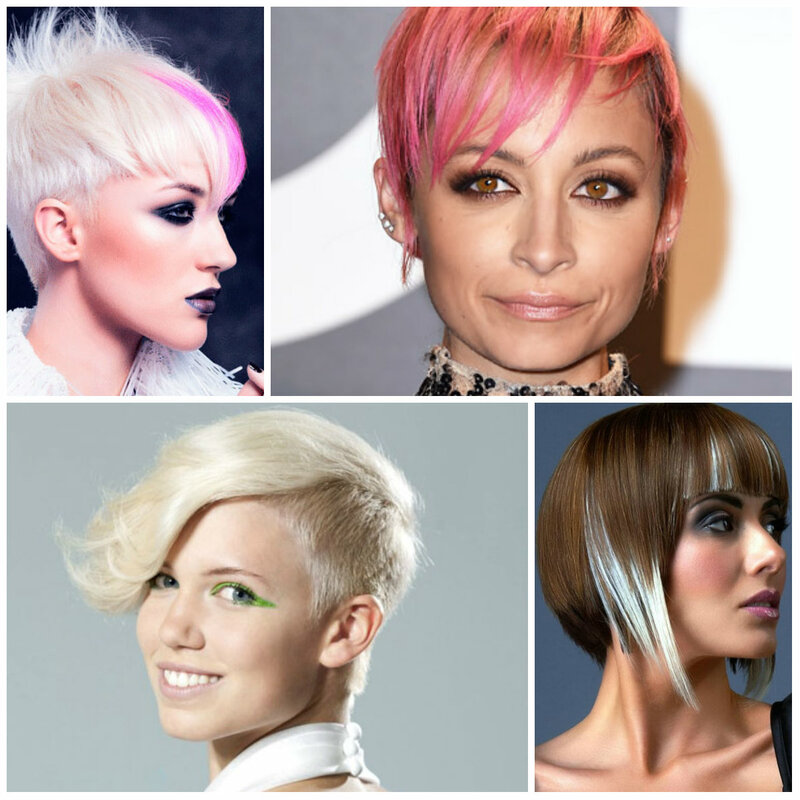 It is not a secret that bold hair colors have captured hair trend and if you haven’t tried them yet, then it is the best time to go for experiments. 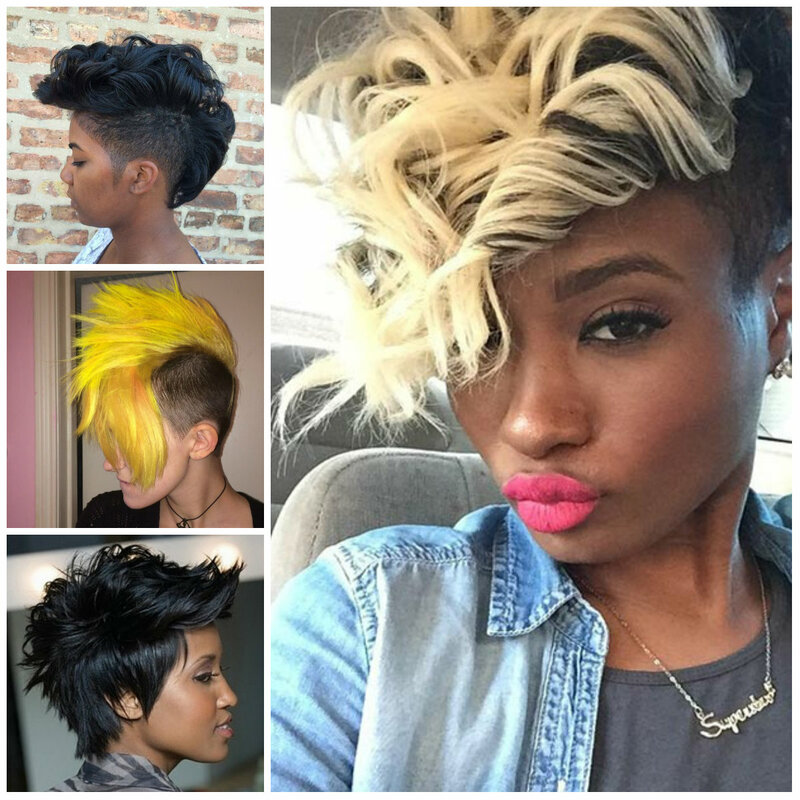 If you don’t want to color your hair, then there are some other ways to show your boldness and wildness, if you are interested to know then go on reading. The vibrant and flashy purple hair color with all its dark hues is ready to liven up your dark locks. This bright shade is well-balanced with dark hair and dark complexions. 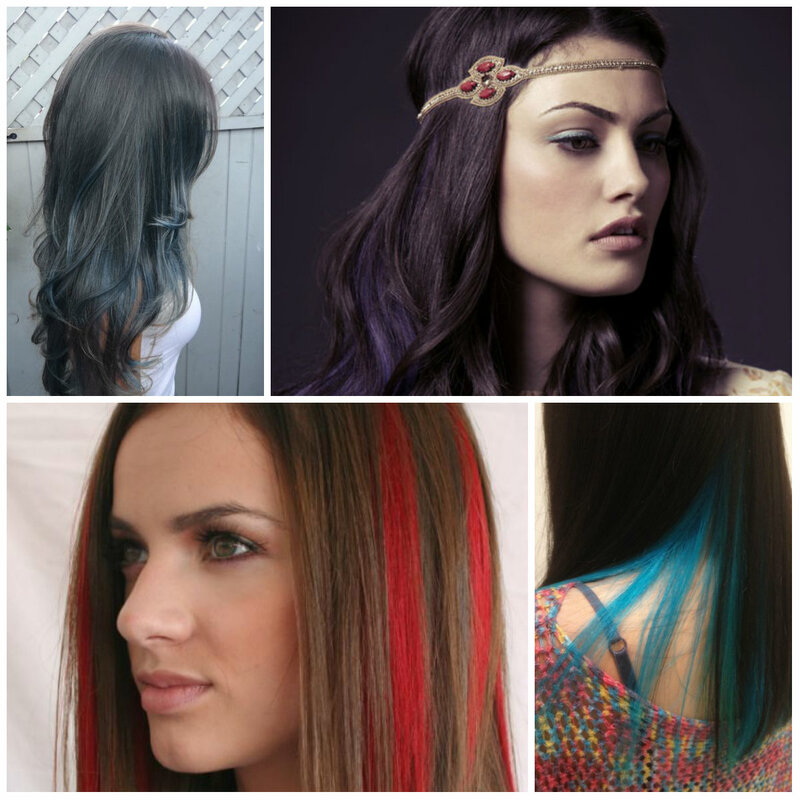 In order to get a harmonious effect you should add it on the tips starting from the medium part of long hair. If it’s short then add on front layers or on bangs. 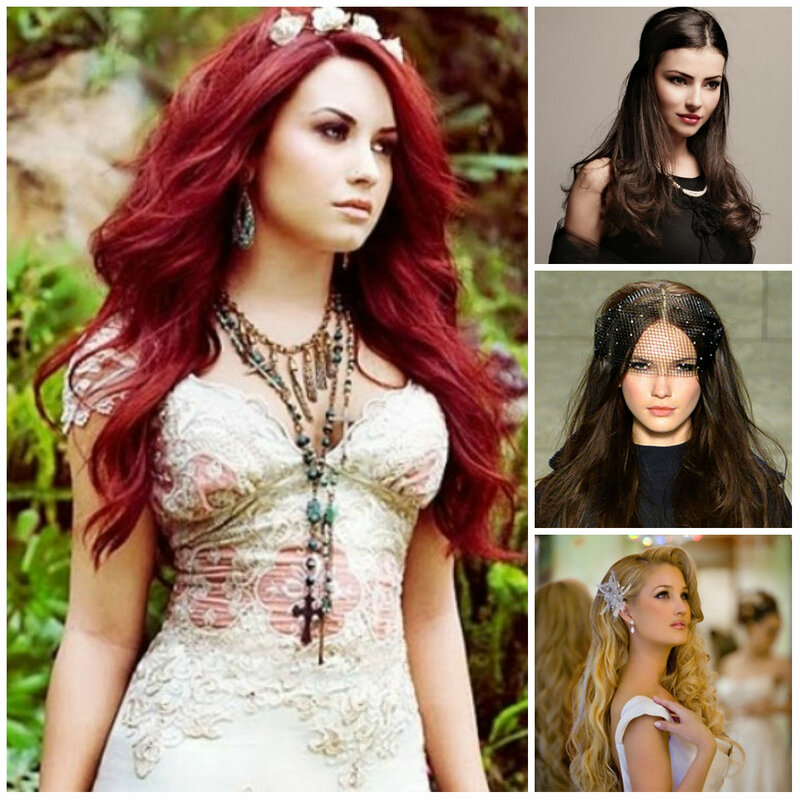 Mid-length hairstyles are here for a long time and they seem to be the most dominant styles all over the world. Women appreciate their flexibility and the advantage of turning into different hairstyles. However bangs are back and they “want” to beautify your mid-length haircuts. 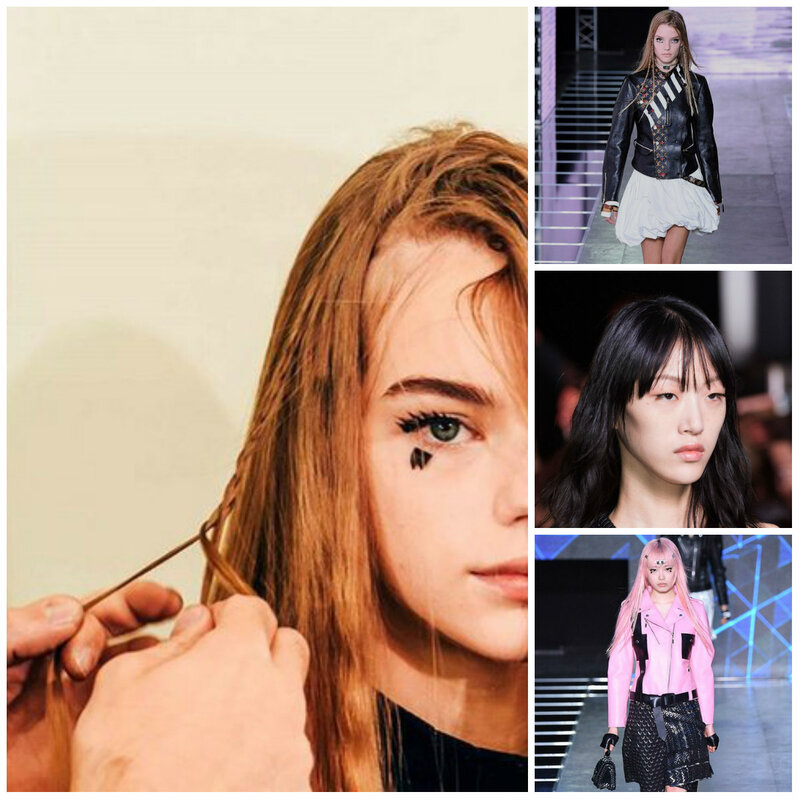 The trendy bang styles that we see on the runway are shaggy and wispy straight bangs which you can sweep to one side according to your preferences. 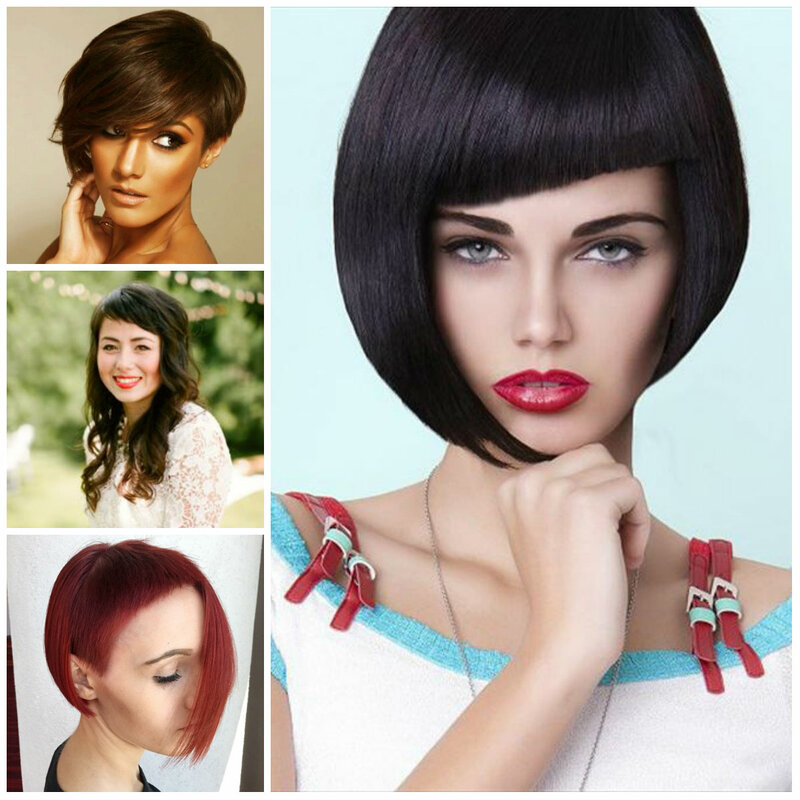 These hairstyles are incredible in jet black shades and in any fresh monotone hair color. But those who like the idea of highlighting can just go for dip dying techniques. In order to keep your style posh and attractive go for frequent flat ironing.